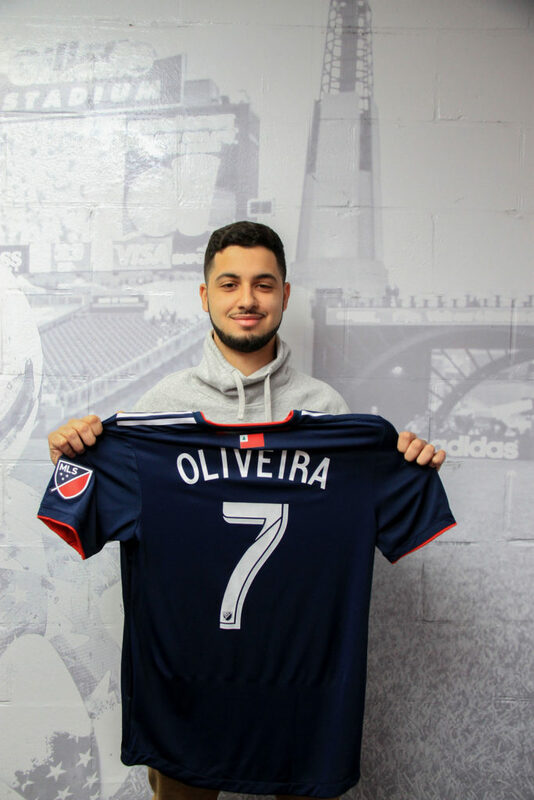 Massachusetts local, John Oliveira (known by his gamertag JKO1707) was signed by New England Revolution today, and will be competing against 18 other pro-players at PAX East this April. He is the Rev’s first eMLS competitor, having been signed on after excelling in their open tournament last month. He has had a long list of esports achievements, having finished top six overall in the Miami Regional tournament in 2017 and finishing top six overall once again in the Vancouver Regional soon after. At the FIFA International World Cup Regional Qualifier in Los Angeles, Oliveira was just one game short of reaching the eWorld Cup in London. He still ranked among the best FIFA players in the region (North, South, and Central America). Oliveira was born in Brazil and raised in Oak Bluffs, MA. After an ankle injury caused him to quit playing soccer on the field, he transferred his skills and love of the sport to FIFA. The New England Revolutions have taken notice of his talent and passion, and is eager to support him when he competes during PAX East 2018. The inaugural eMLS Cup will take place from April 5-8, 2018 in Boston, Mass. at PAX East, the premier gaming and culture showcase. 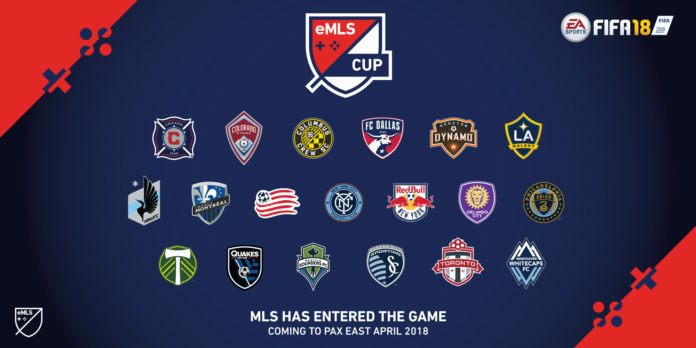 The preliminary rounds begin on Thursday and Friday, April 5 and 6 at the eMLS HQ, with knockout rounds on April 7 and the Conference Championships and eMLS Cup Final will on April 8. All matches on Saturday and Sunday will take place at the PAX Arena main stage and livestreamed through the conference’s Twitch channel, as well as via MLS and MLSSoccer.com. The winner of the eMLS cup will continue on to the EA SPORTS FIFA 18 Global Series Playoff. The top 32 players in the world will continue on to the FIFA eWorld Cup in August.